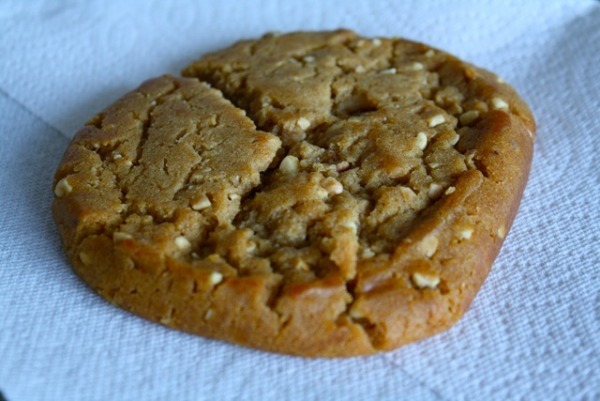 We use the most natural and healthful ingredients to make delicious, moist cookies and snacks. 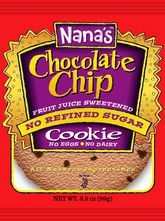 Baked with all natural ingredients, Nana’s Cookie Company prides itself on Nana’s ‘No List’ – a list of ingredients that will never be found in Nana’s baked goods: No Dairy, No Refined Sugars, No Eggs, No Cholesterol, No Trans Fats, No Hydrogenated Oils, No Preservatives, and No GMO’s. 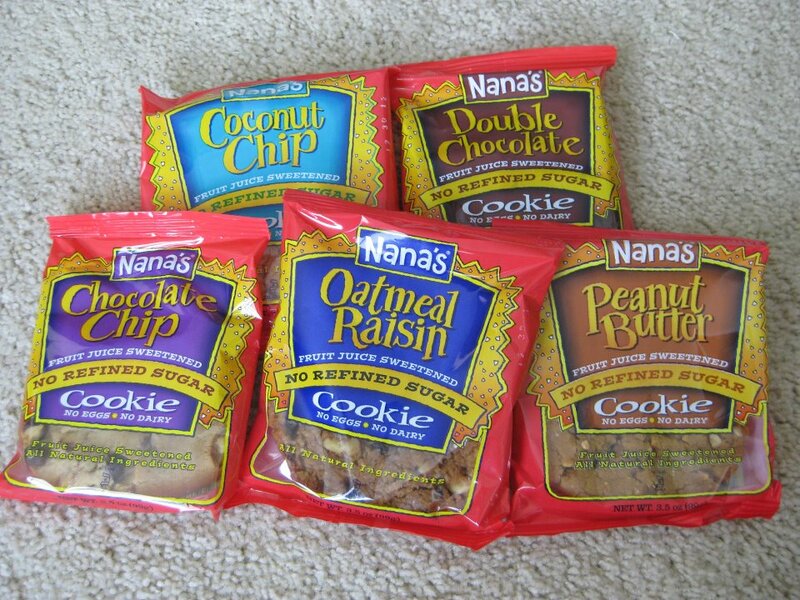 Nana’s Cookies are vegan, kosher and oh so tasty!